Welcome home! Even though you’re no longer on campus every day, you’re an important part of MSOE. You extend our reach into the wider world. We want to know where you are and what you’re doing, plus, we have great news to share with you. 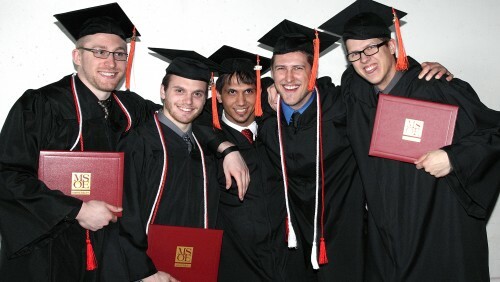 Whether you just celebrated your 50th reunion or graduated this year, you share one thing in common - an MSOE degree. And your Alumni Affairs Office is here to help you find meaningful ways to connect, engage and give back. 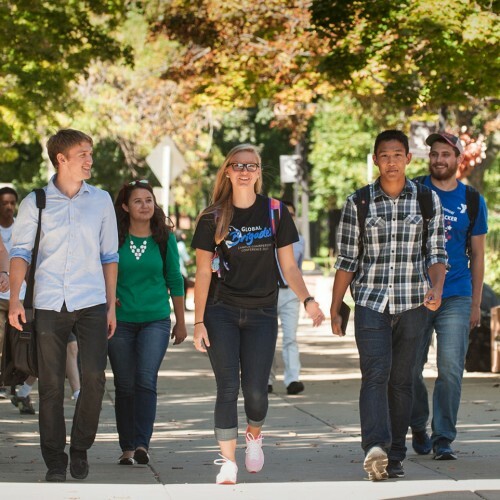 Attend an event, visit campus, and be sure to share your achievements. We can't wait to hear from you! Being inducted onto the MSOE Wall of Distinction is one of the most prominent awards MSOE gives to an alumnus. The award was developed to honor the alumni who have become distinguished in their community and field of endeavor. 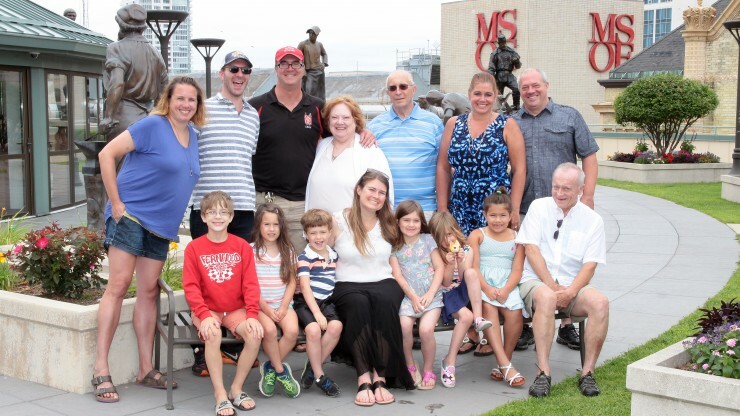 Three fun-filled days welcomed MSOE alumni to Milwaukee for the annual Summer in the City reunion! See what you missed. 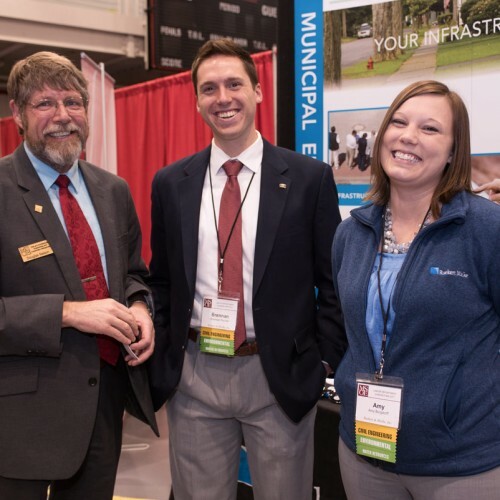 Understand the role of an alumnus, while networking with other MSOE alumni across the country! North, south, east and west ... and everywhere in between. 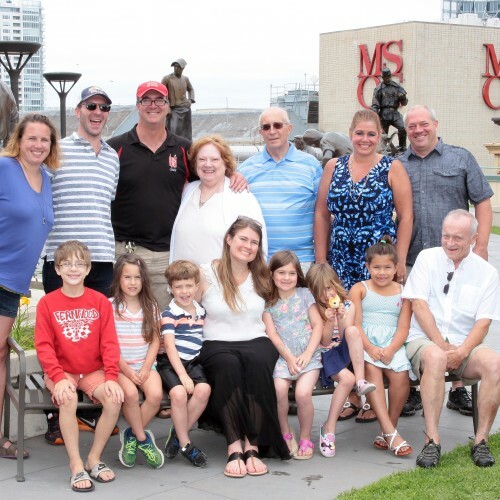 Alumni are representing MSOE across the United States...and beyond! 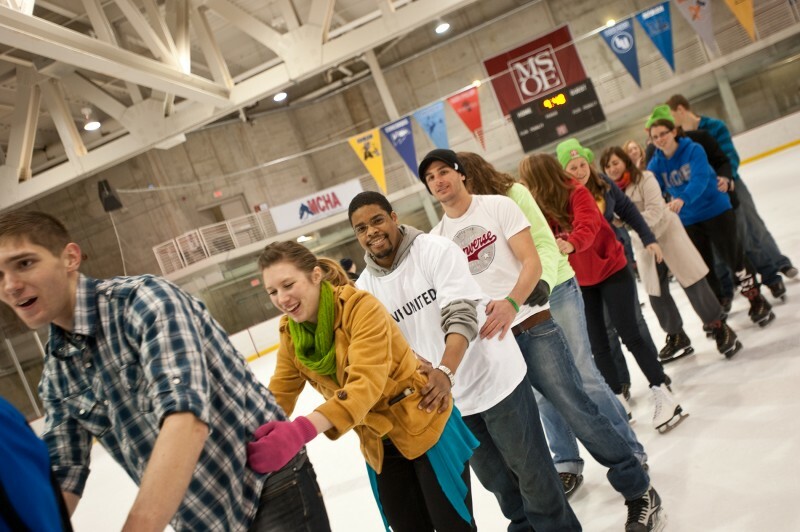 Held on a regular basis, these events are designed to connect you with other MSOE alumni - all while having fun! 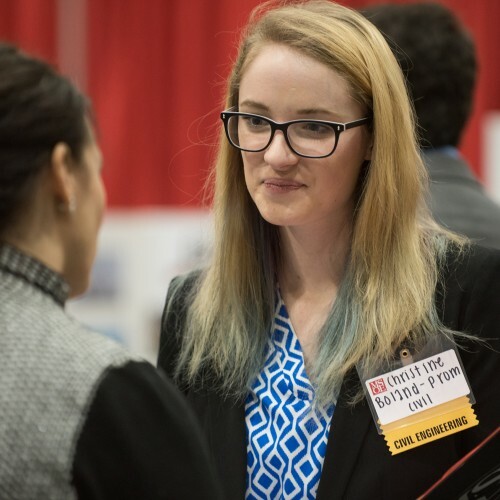 As a MSOE alumni, you have a wide-variety of resources available to you. Take a look. 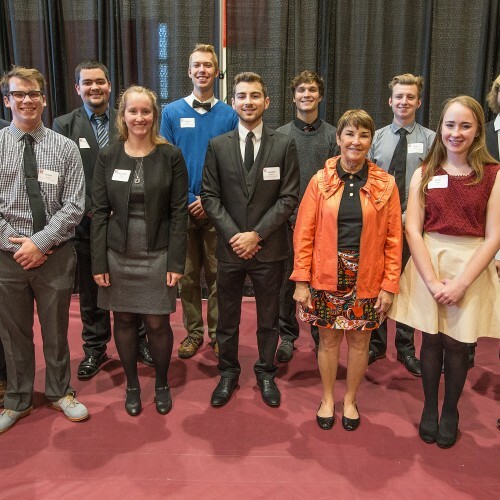 You really don't want to miss a MSOE alumni update. Staying connected is important - and easy! 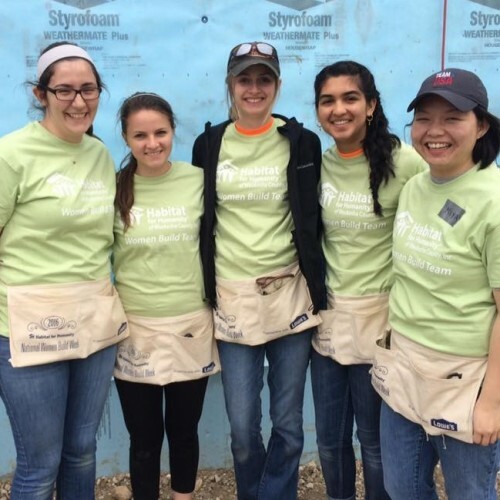 Our alumni are taking their success beyond the classroom and to new heights across the globe. Read our latest success stories. Choose MSOE as your charity beneficiary for Amazon Smile. You shop, Amazon donates. Simply visit smile.amazon.com and search for Milwaukee School of Engineering to designate us as your charity destination. Start every late-night Amazon wormhole adventure at smile.amazon.com - bookmark it! While you purchase all the exciting things you don't need to begin with Amazon will donate to MSOE. The Amazon Smile page tells you about your charity impact at MSOE and the overall Smile community impact to let you know that online shopping can be useless and beneficial.